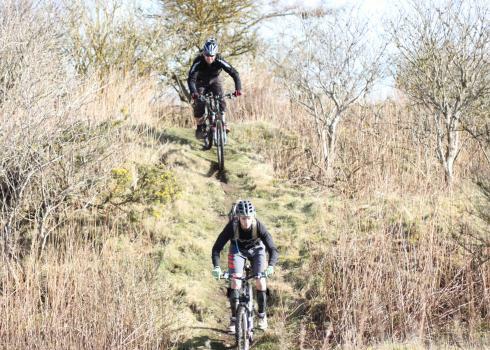 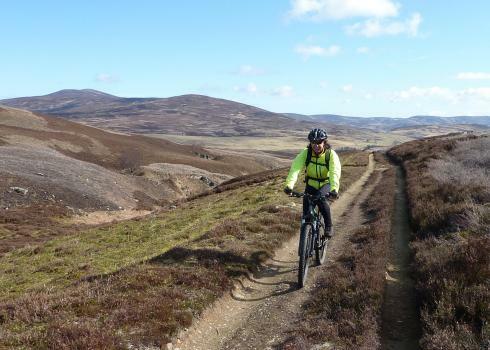 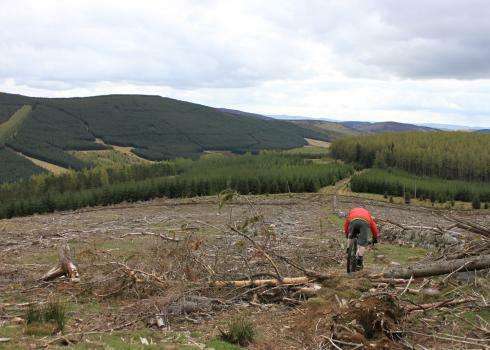 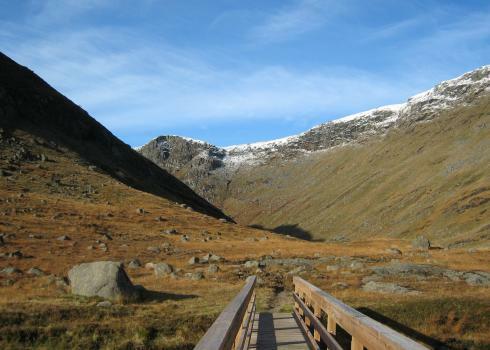 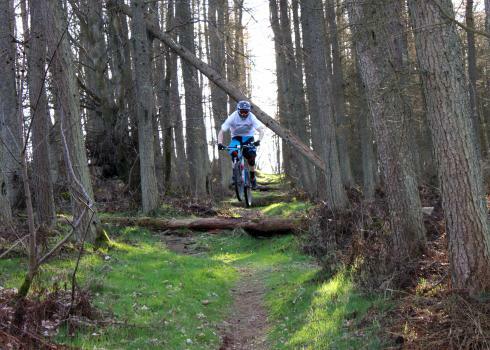 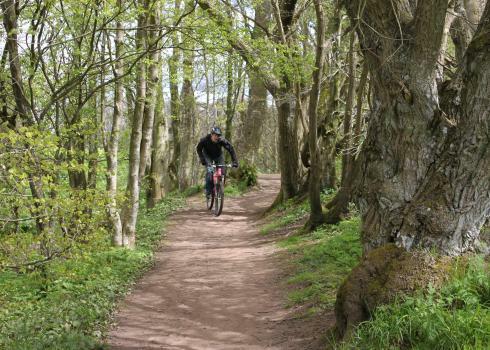 Enjoy exploring Angus on two wheels by following the suggested mountain bike routes below. 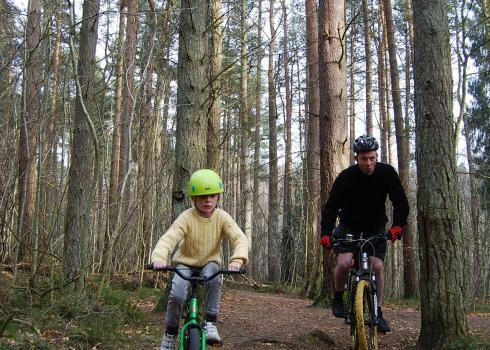 These cards have been produced by Angus Cycle Hub members, riders, volunteers, landowners and local businesses in the Angus area. 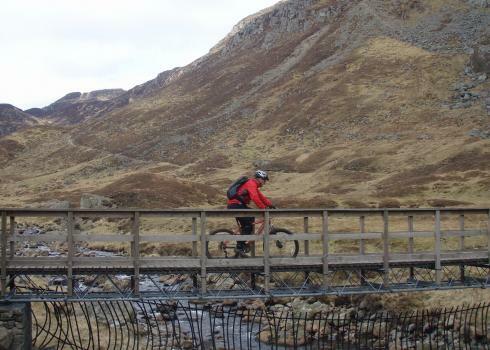 Whilst Angus Council have made every effort to ensure the accuracy of this information, they cannot be held responsible for any changes that may take place on the routes, any errors in the route cards, nor for any accidents or injuries sustained whilst following the routes. 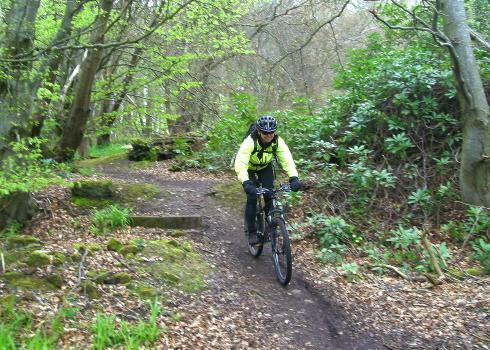 Cyclists must take personal responsibility for their own safety. 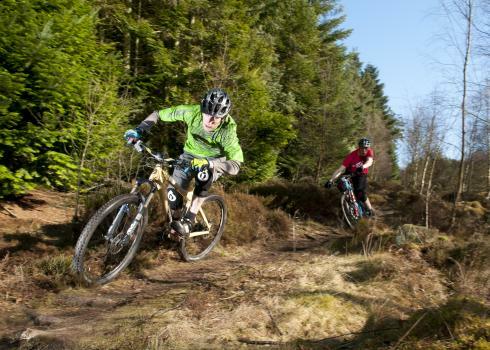 We acknowledge the support of Angus Cycling Club in supplying the routes described on these cards and also the support of CTC Tayside in supplying photographs.